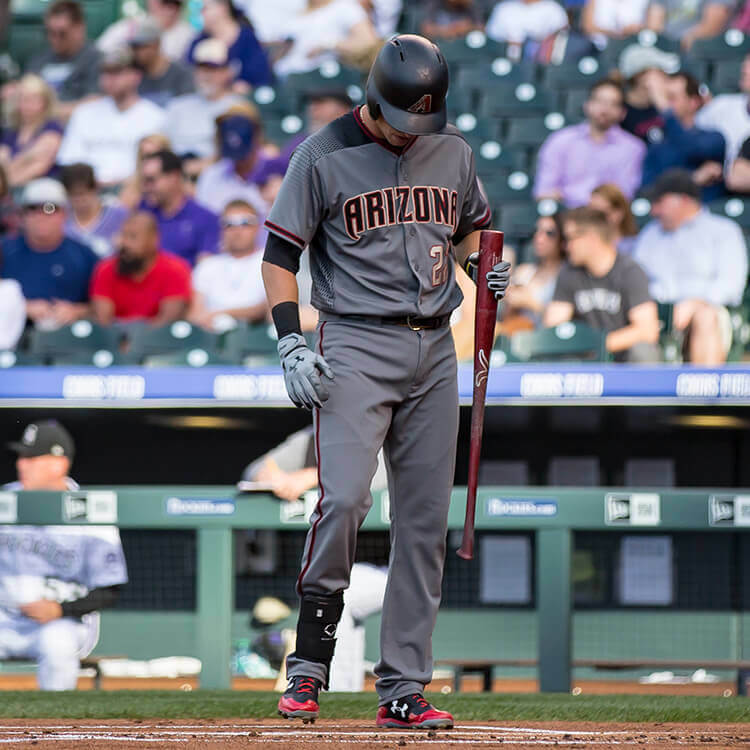 The original Evoshield was black and white, and its interesting that both Nolan Arenado and Jake Lamb are rocking the old school version. To be frank, the new ones that are available at the link look a lot cooler. 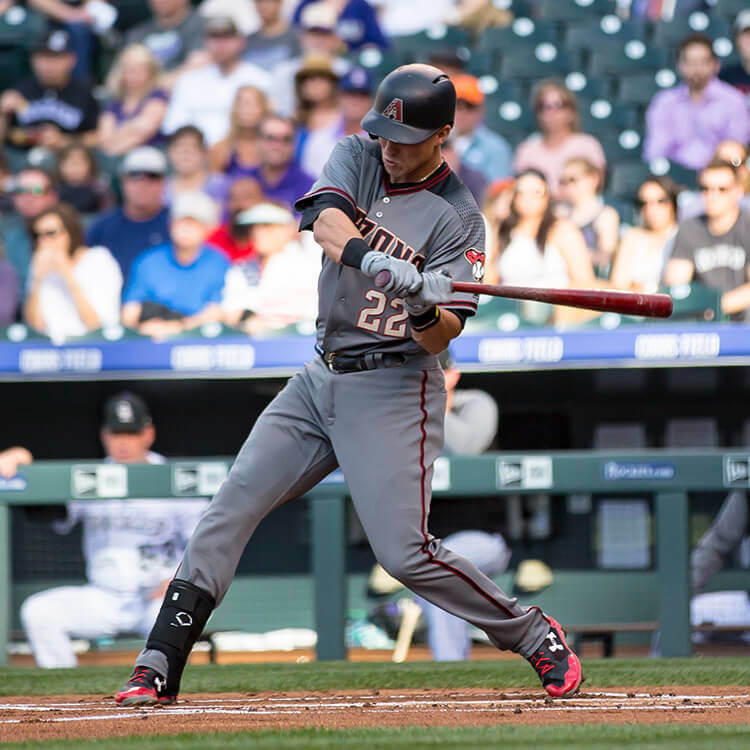 Categories: Arizona Diamondbacks, Jake Lamb, Gear, Leg Guard, Third Base.